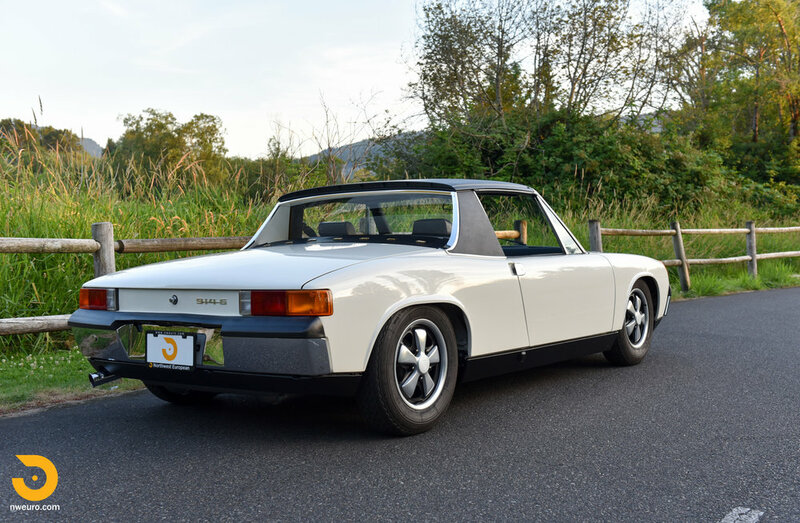 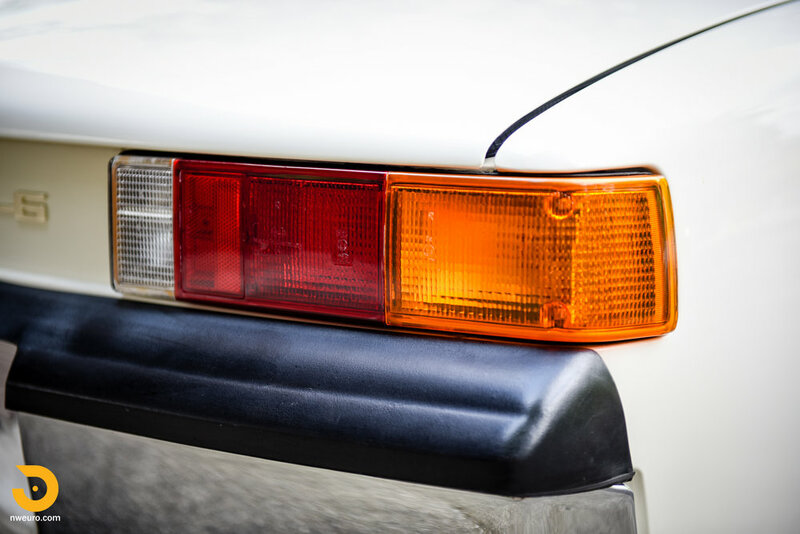 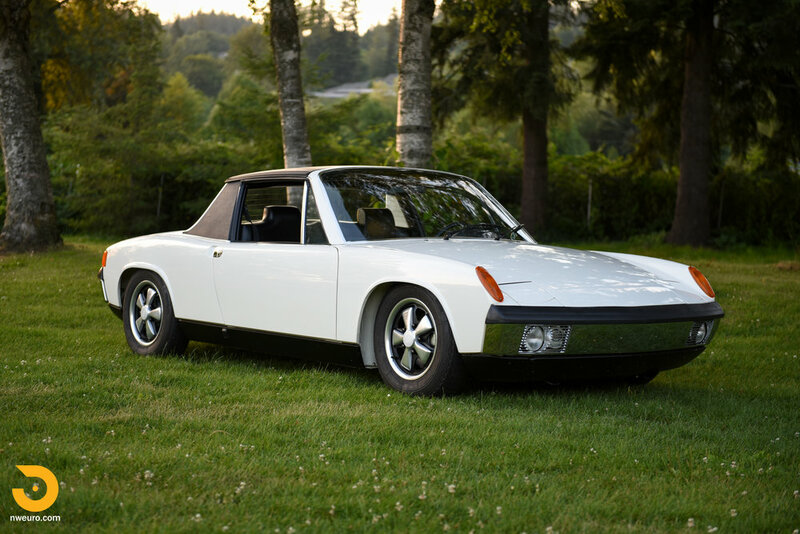 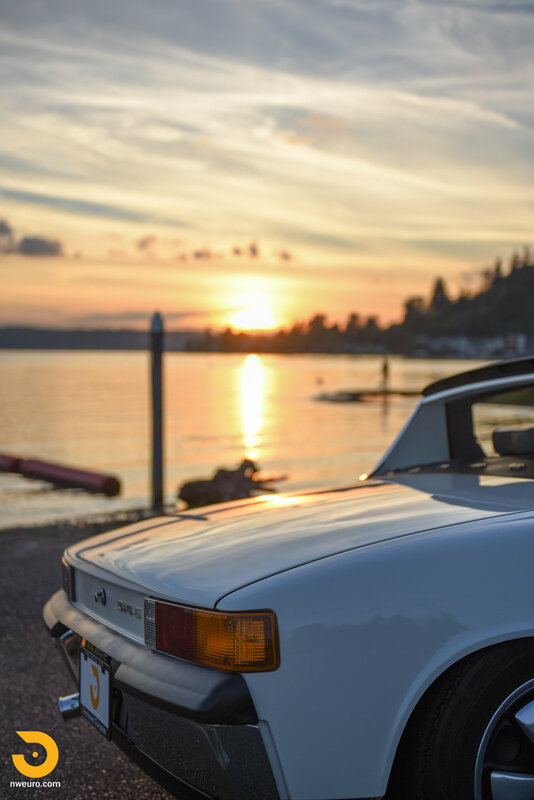 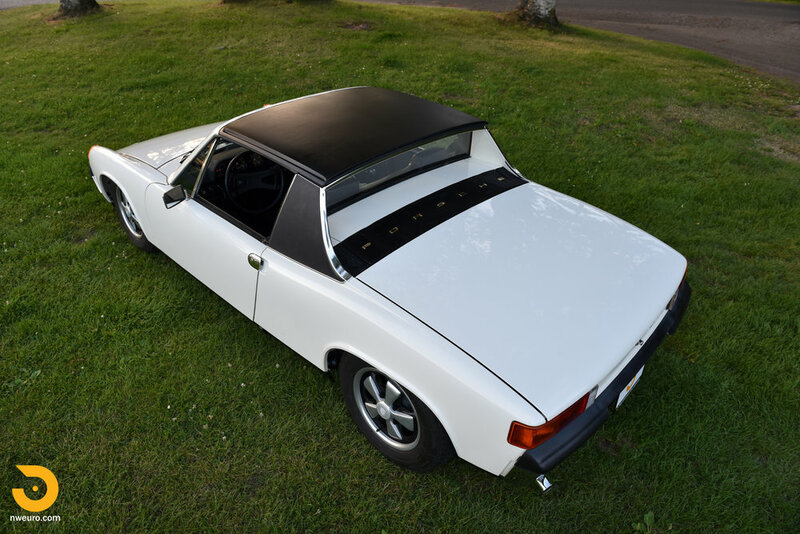 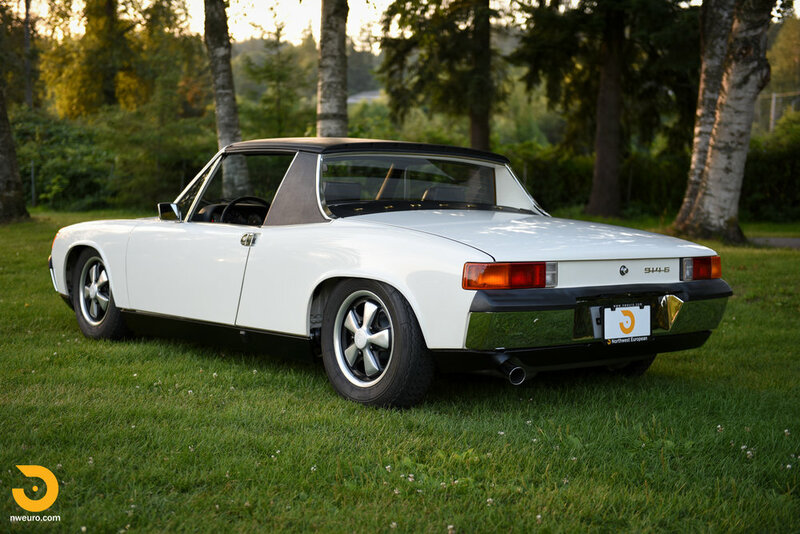 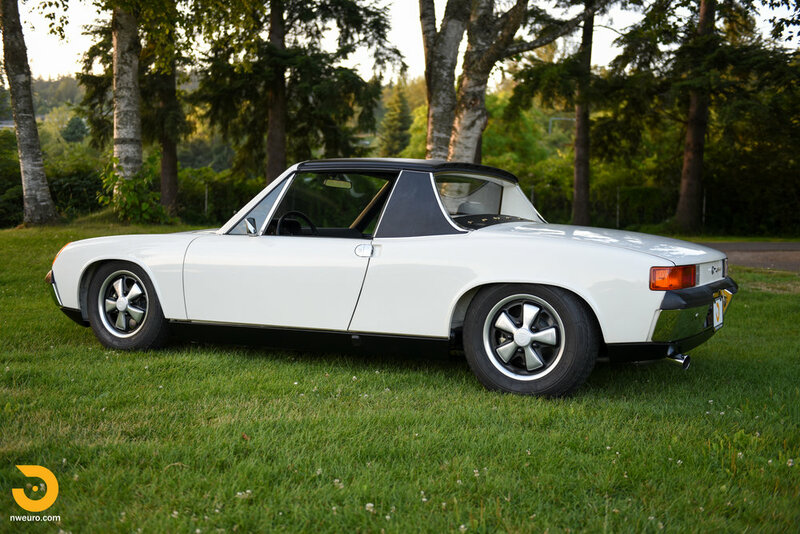 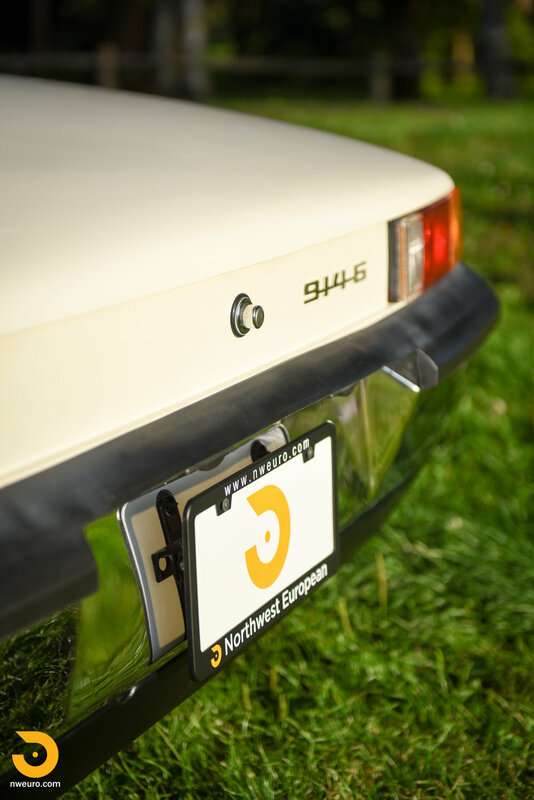 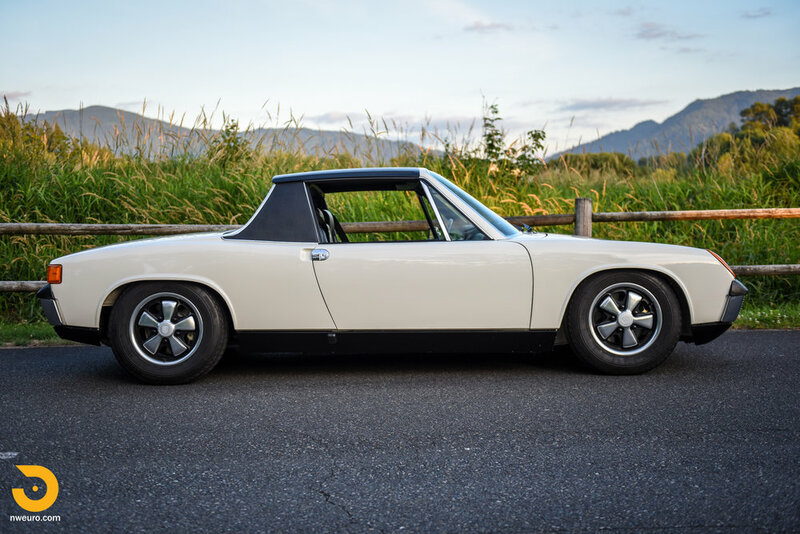 Manufactured by Porsche in February 1970 and finished in Light Ivory, this 914-6 (“0300”) has been the subject of a faithful four-year factory correct restoration just completed in 2016. 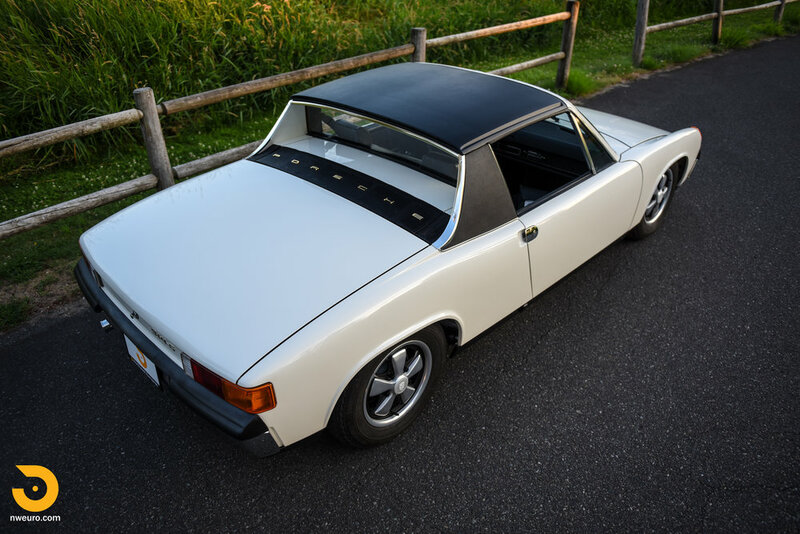 “0300” began its restoration path back in 2007 under the hands of Jack Kimoto (the owner at that time), and received a correct respray in factory Light Ivory Glasurit paint. 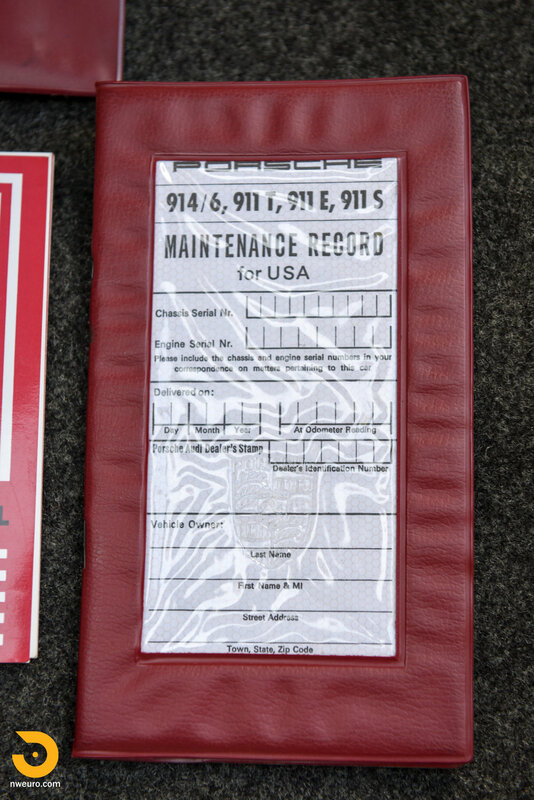 Next, Marco Gerace of TLG Porsche Repair in N. Hollywood, CA purchased the car in 2008 and used the car sparingly. 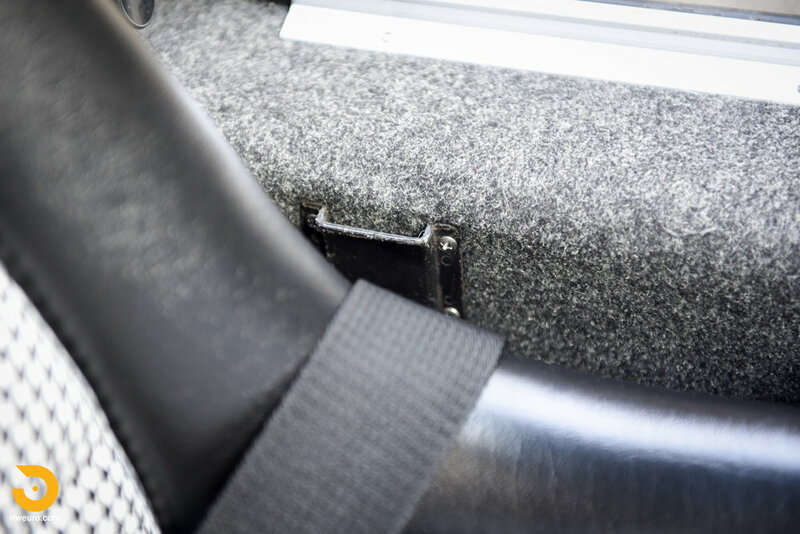 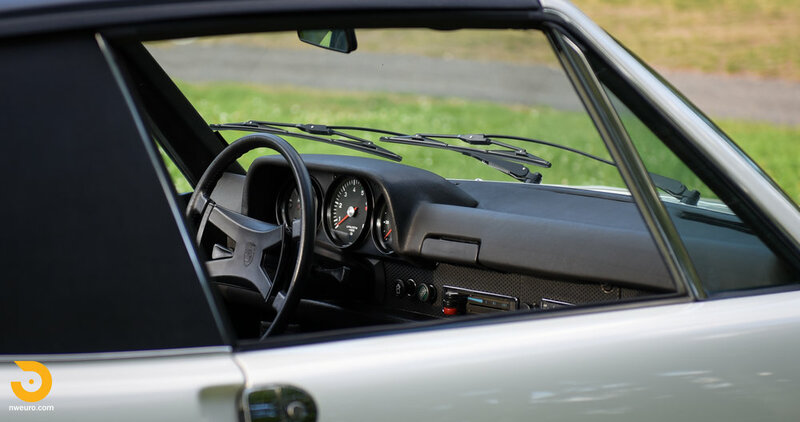 With an indicated 56K miles (TMU), Bernd Buschen (lifetime Porsche Technician and owner of European Autowerke) purchased the car in 2012 and embarked on a full restoration. 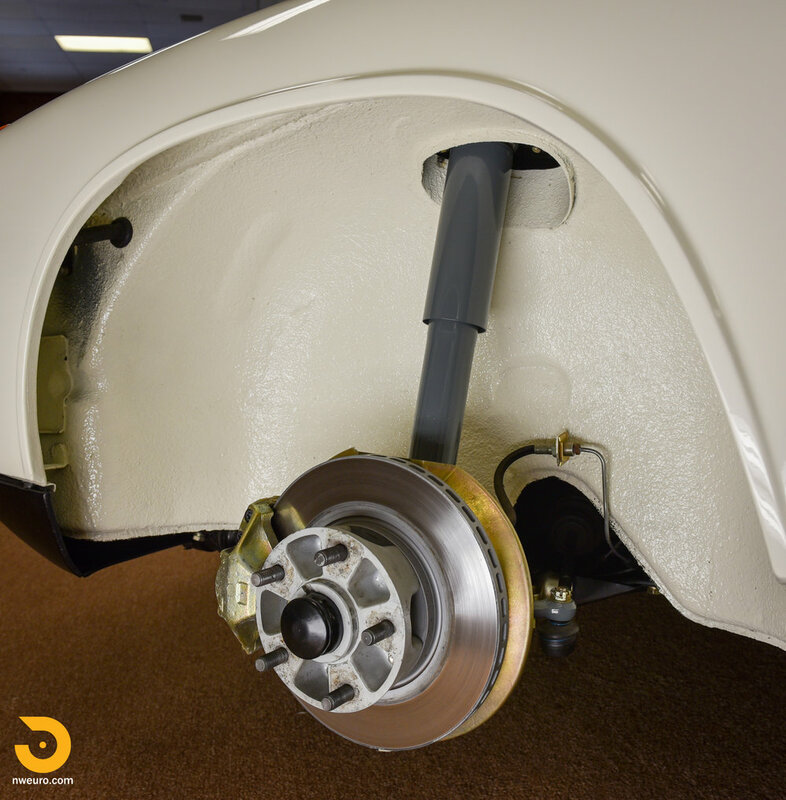 Mr. Buschen took the car down to a bare shell and determined the paint was in excellent condition, other than the engine bay which was repainted and some areas of wet sanding, and then the 4-year task of restoration and part collecting began. 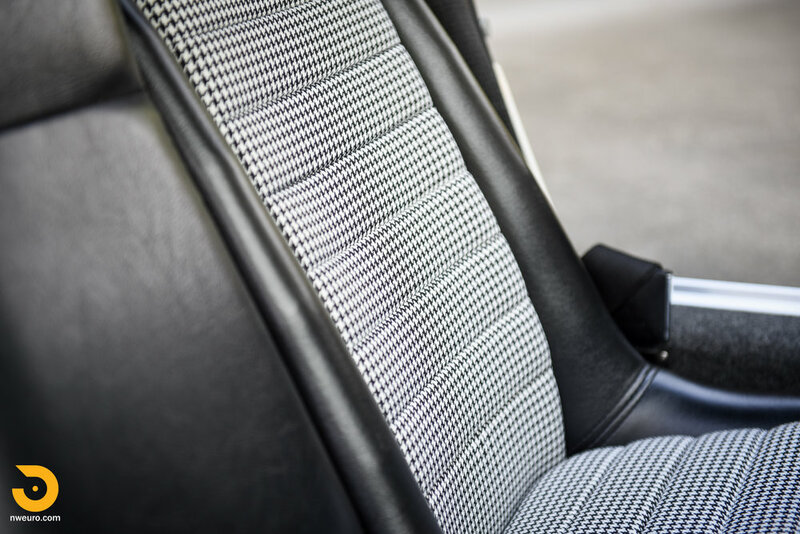 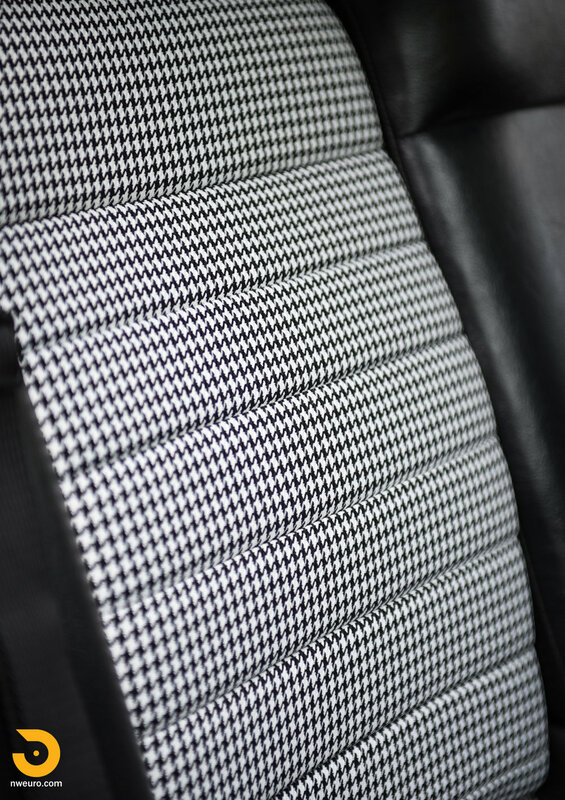 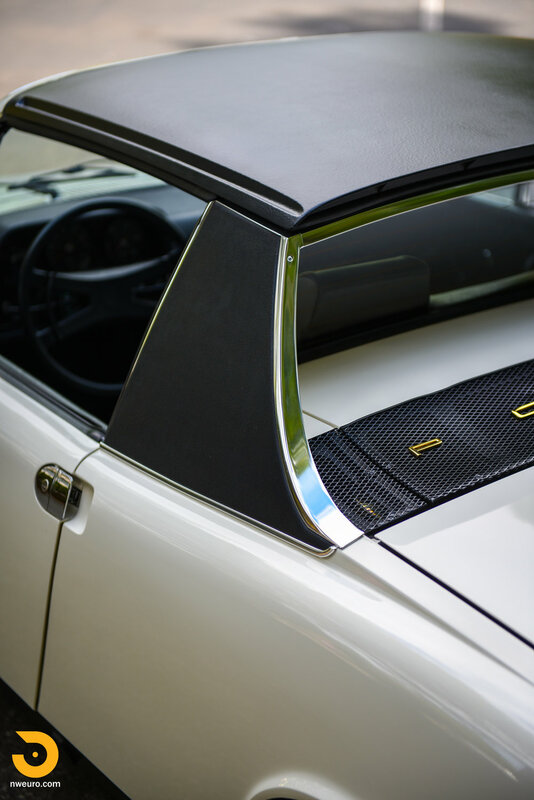 Attention to detail was paramount in the restoration, and it is evident throughout when looking at this car and the list of rare parts sought out. 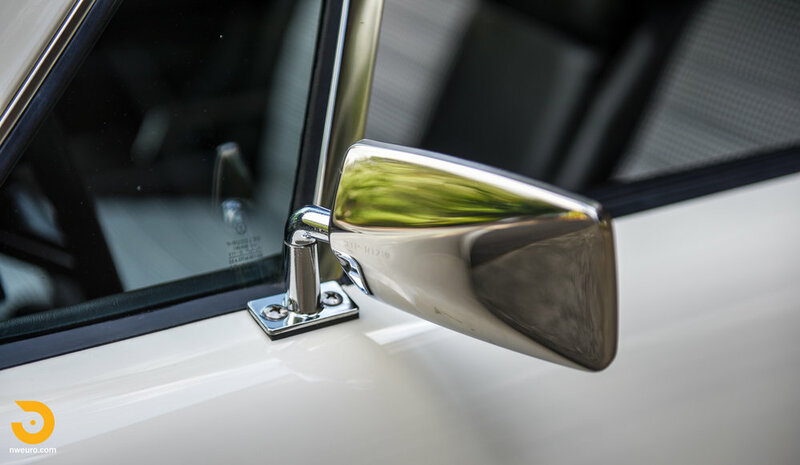 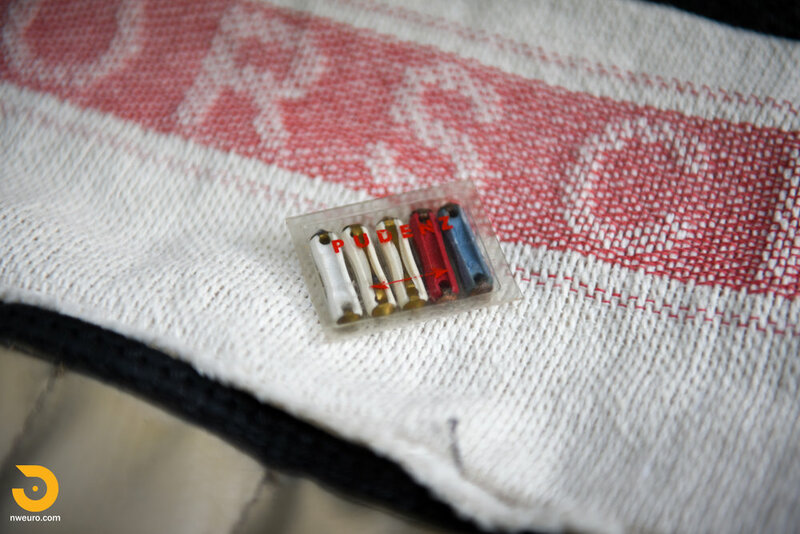 Every fastener, switch, gasket, painted or plated part was all done with an eye to factory correct specification. 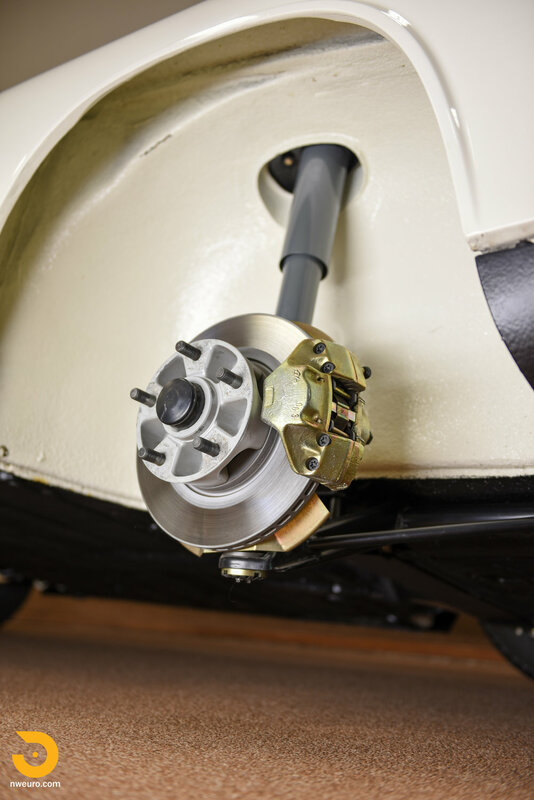 The numbers matching engine and transmission were completely rebuilt from their respective cases using all correct factory parts, fasteners, and finishes. 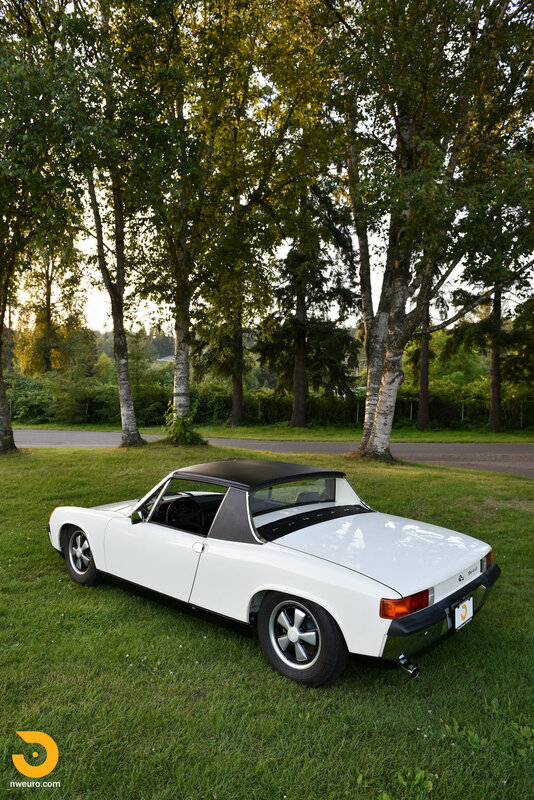 Weber carburetors were fully rebuilt and tuned to factory specifications and paired with period correct date coded intake manifolds and throttle positioner. 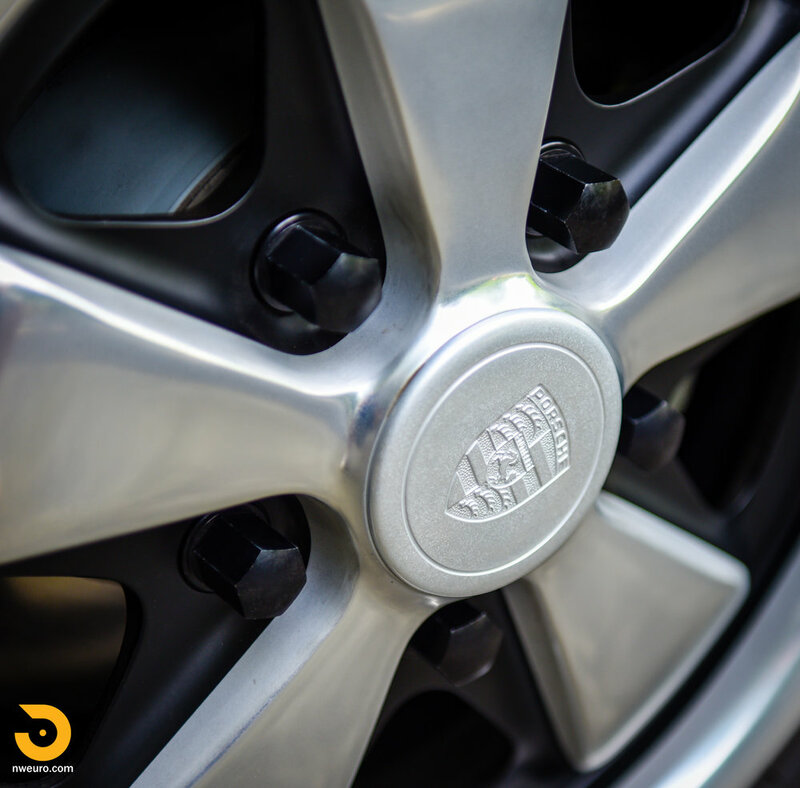 Marelli distributor was serviced and set to the proper advance. 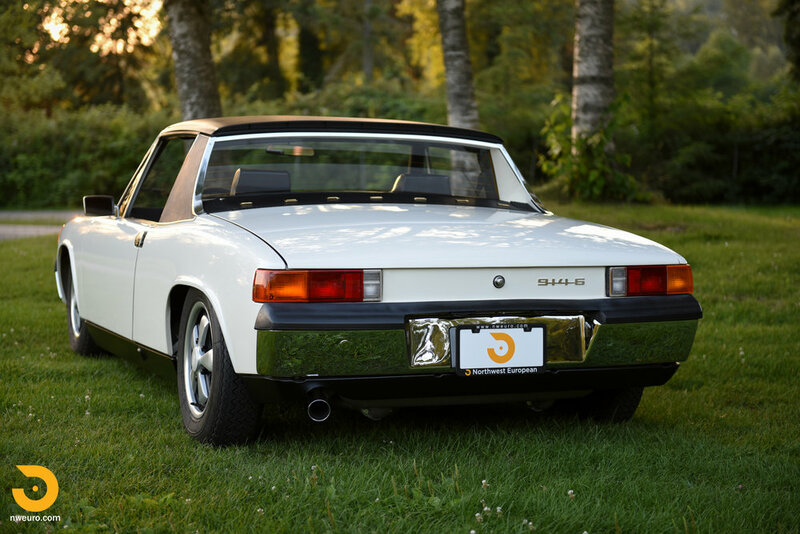 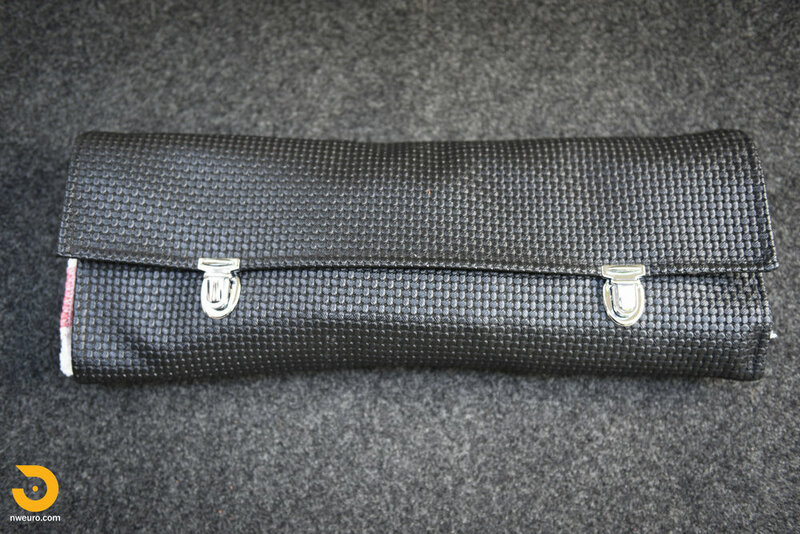 Factory original heat exchangers were cleaned and ceramic coated, while a brand new Factory NOS 914-6 (Not 911) muffler was fitted with the correct chrome tail pipe tip. 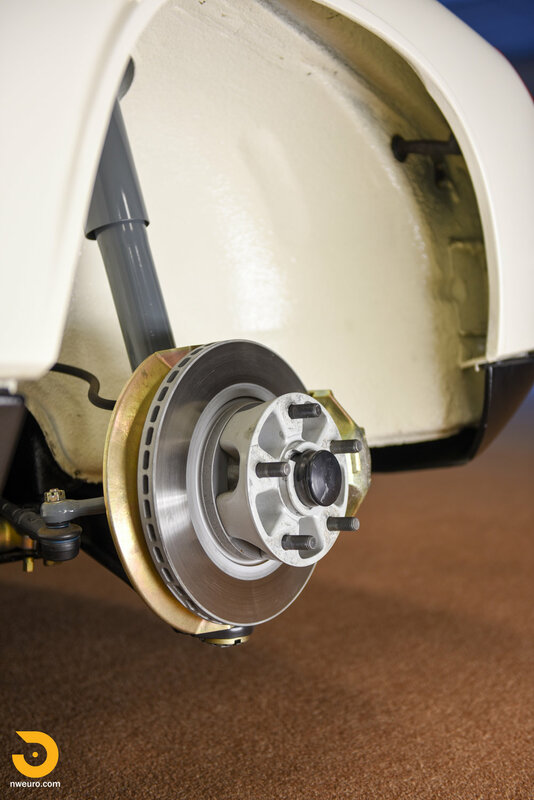 The suspension, brakes and wheels of “0300” all received the same level of fastidious restoration down to the correct Michelin tires, and Harvey Weidman refinished 14x5.5” Fuchs. 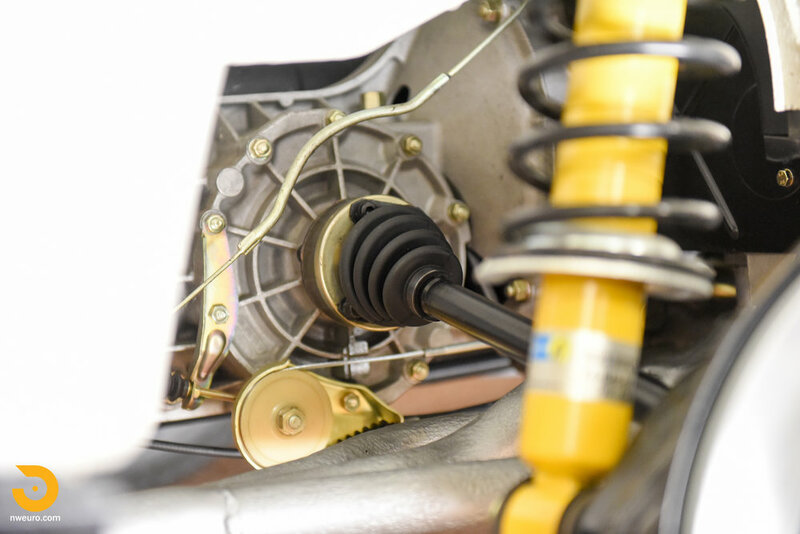 Bilstein shocks in the rear, new inserts in the front complement all new bushings throughout. 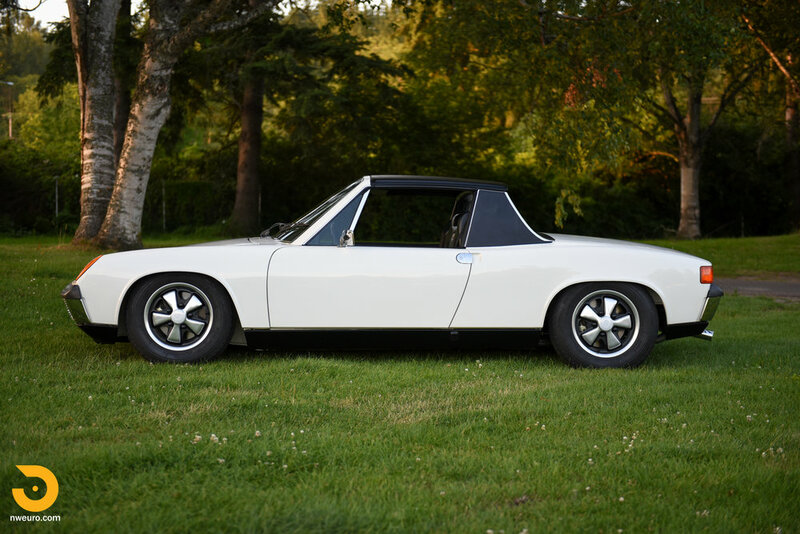 914-6 calipers were disassembled and rebuilt, and all new brake lines were fitted. 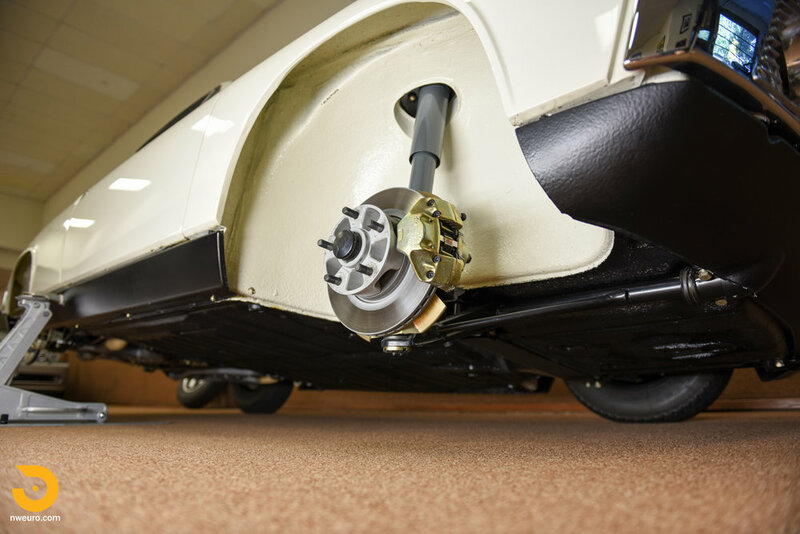 The car drives tight and as new. 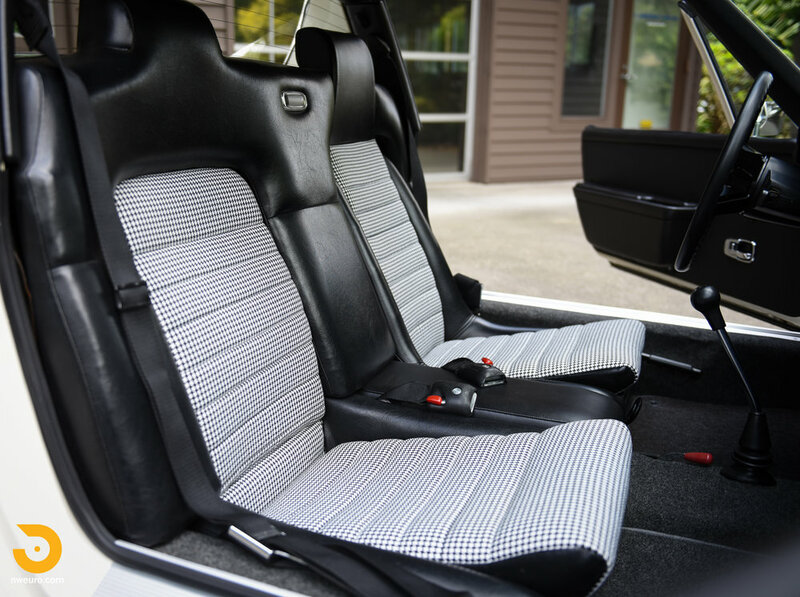 The interior is as new by Steve Shepp of Classic Interior Restoration, with rare NOS heel pads fitted to new correct perlon carpet, houndstooth seat inserts, rare center console, passenger foot rest, sun visors, refinished gauges (Palo Alto Speedometer), restored belts with NOS seat belt receivers, and a correct 914-6 steering wheel. 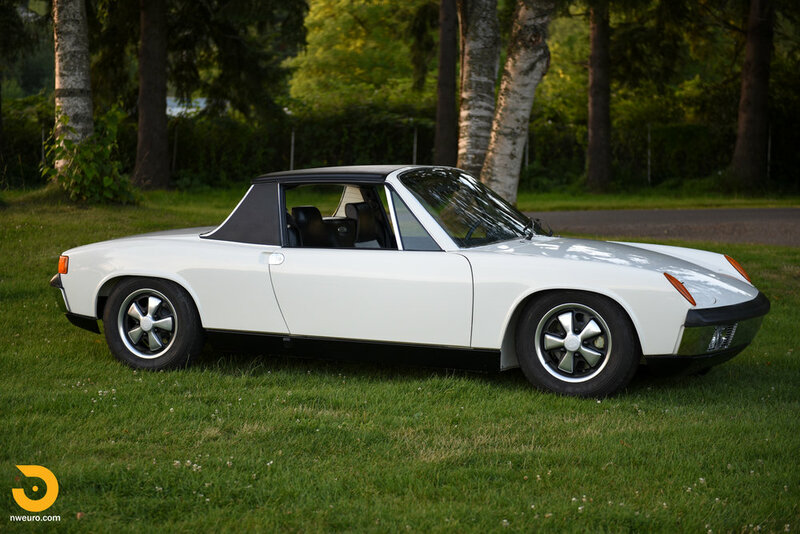 Of special note is the 1970s NOS Sigla tinted front windshield, and the rare heated rear window. 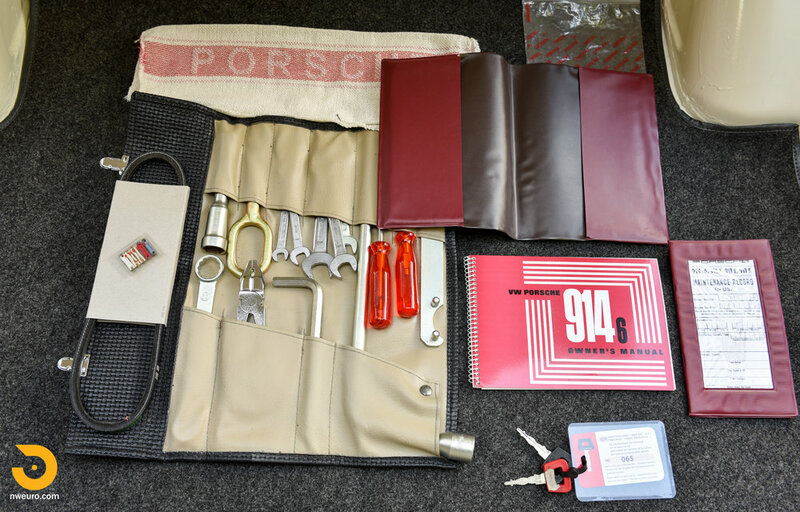 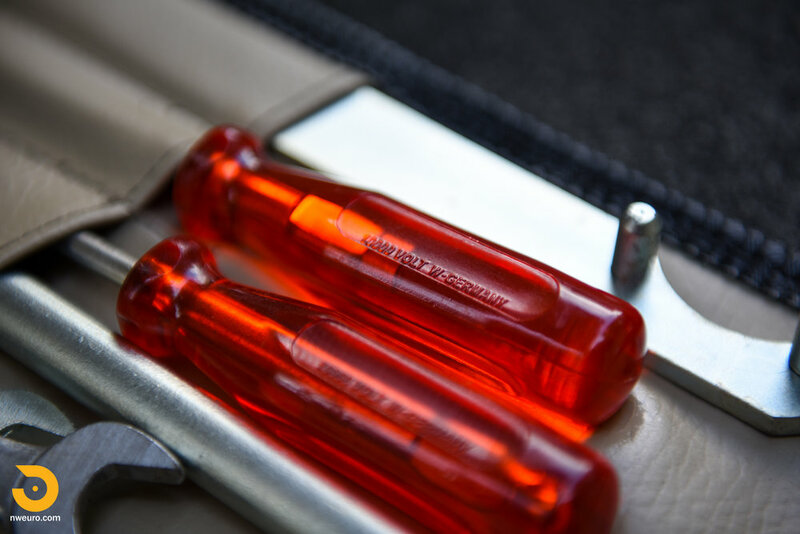 “0300” comes with the correct factory jack (with correct carpet pad), fully restored tool kit, original books and manuals, as well as the DOM key card, and original keys. 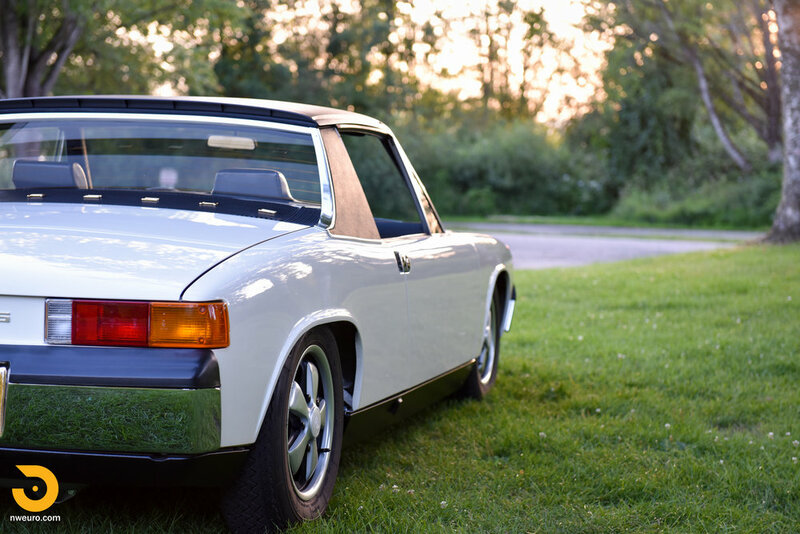 Showing just over 200 miles since restoration, this sorted 914-6 is ready to be enjoyed or added to any world class Porsche collection.